Noted Malayalam actor Kollam Thulasi, who courted controversy for making outrageous comments on women entering the Sabarimala temple, was on Saturday booked by the Kerala police. 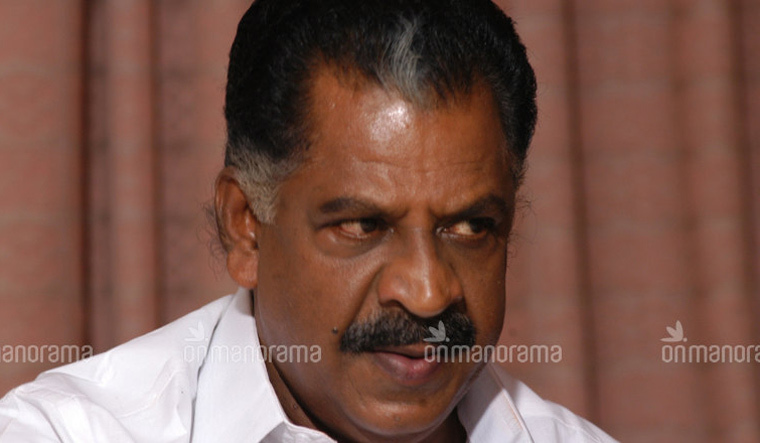 Kollam Thulasi, on his part, has come forth and issued an apology on the incident. "I spoke to a couple of elderly women outside the protest venue before making the speech. It was their comments that I inadvertently spurt out during my speech. I understand I made a mistake and I unconditionally apologise for the same," Thulasi said on Saturday. The Kerala Women's Commission has taken a suo motu case over the incident. Thulasi had on Friday said that women in the banned age group should be ripped in half if they try to enter the Sabarimala temple. One half, he said, should be sent to Kerala Chief Minister Pinarayi Vijayan and the other to Delhi. Thulasi made the remarks while speaking at a ‘Sabarimala protection’ rally at Chavara in Kollam district on Friday. Thulasi’s controversial remarks have sparked anger among the public with many slamming the actor. BJP state president P.S. Sreedharan Pillai was with him on the stage. Thulasi is a BJP activist and had contested the 2016 assembly elections from the Kundara constituency.